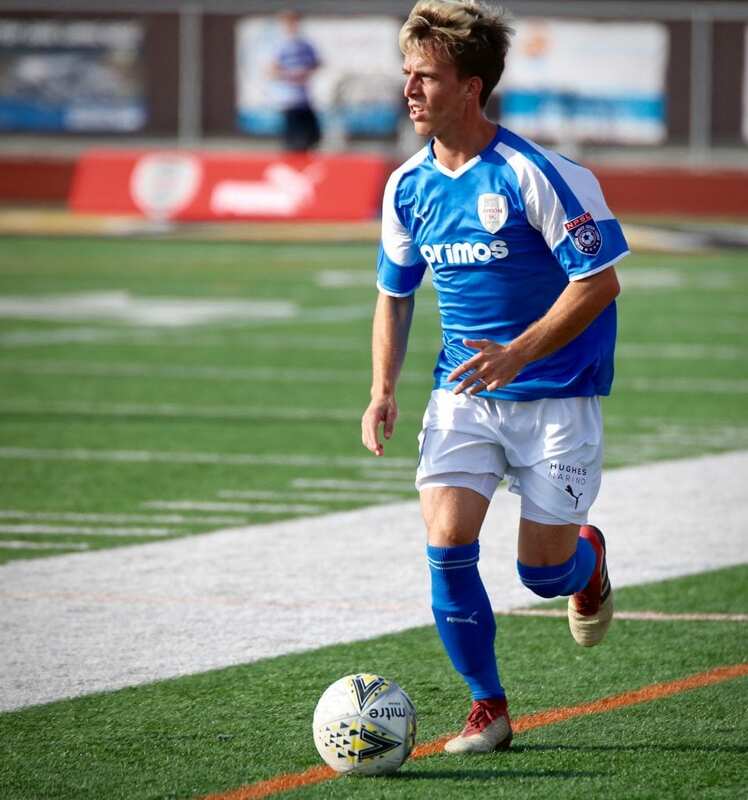 Today we meet up with one of ASC San Diego’s leading offensive threats, Dallin Cutler. Cutler has undoubtedly been one of ASC’s best players this season. Week in and week out, he demonstrates his technical abilities and athleticism; blowing past defenders and making them look foolish. In contrast to his on-field persona, just meeting him, you can quickly sense you’re dealing with a humble person that just loves to play the game. 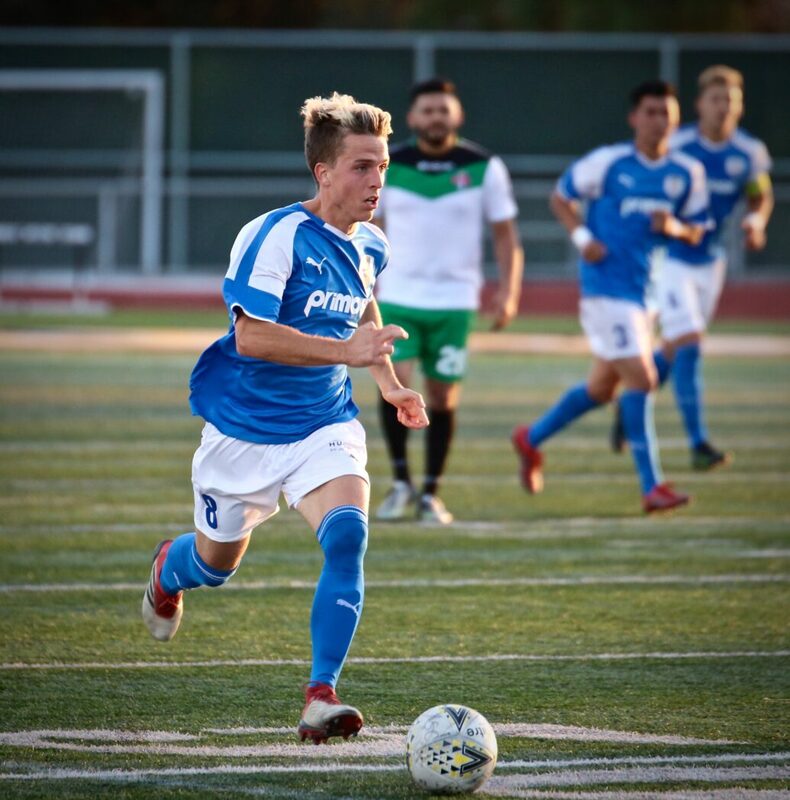 ASC San Diego: Hi Dallin, you’ve been impressive thus far in the season. How long have you been playing soccer? Dallin Cutler: I started playing soccer when I was 5 years old. ASC: What do you love about the game? DC: Pretty simple, I just started playing the sport because it was fun. I continued playing soccer because it was challenging and I’ve also grown to love how it has fostered and given me opportunities to create lifelong relationships with people who also love the sport. ASC: You’ve been playing soccer for a long time. What motivates you to work so hard, and improve in this sport? DC: My motivations have changed throughout my life. At first I was pretty motivated by the fame, glory and the money that I thought would accompany the sport. Being a young kid, you can’t help but dream of being like a Cristiano Ronaldo or Lio Messi. As I’ve gotten older, my focus has changed and I continue to play first because I thoroughly enjoy it and secondly because I realize the kind of platform sports can give people in being able to influence the world around them for better or for worse. I hope to be a part of the former. ASC: I can see how the aspirations have changed over the years. 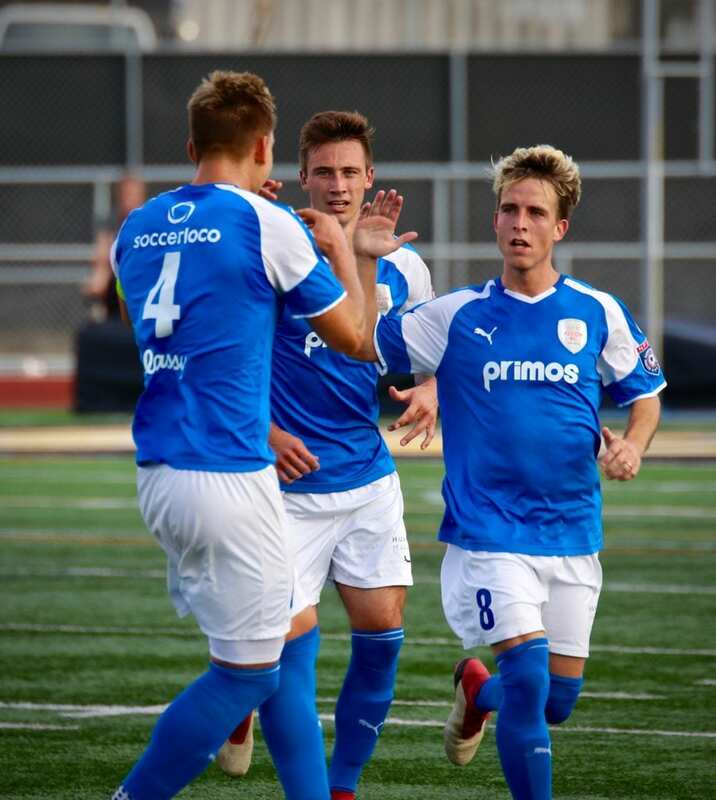 What are you looking forward to most in the 2018 NPSL season? DC: Honestly, being coached by the staff we have on hand at ASC. 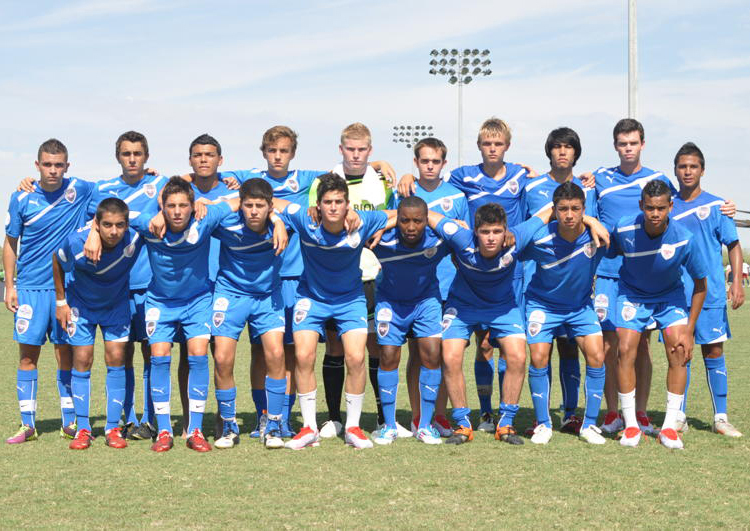 I have a lot of respect for their knowledge of the game and the way they want to develop players and win games. ASC: Besides soccer, what’s your favorite sport? DC: Basketball. I love watching the NBA because of the fast pace of the game. ASC: What about your favorite athlete competing in any sport? DC: Stephen Curry no doubt. Regardless of his fame and fortune, he puts his God and family first and then figures out a way to be the best on the court. The way he seems to prioritize his life at such a demanding stage is admirable. ASC: Did you have a favorite soccer player growing up? DC: I did, I looked up to Cesc Fabergas. ASC: What are some of your favorite memories that soccer has afforded you? DC: Playing club and high school soccer were some of the best times of my life. Going on weekend tournament trips with my family and teammates as a young kid and being able to see different parts of the world was really cool. ASC: OK Dallin, we’ll ask some questions unrelated to soccer. What are some of your favorite hobbies outside of soccer? ASC: What’s your favorite type of food? DC: Currently, it’s “Deviate” by Beau Lotto. ASC: Great track! Favorite pump up song? 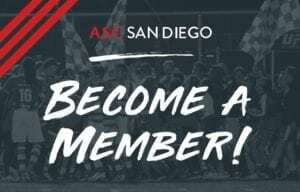 ASC: What do you love about living in San Diego? ASC: OK switching gears here a little bit, are there any social causes you feel passionately about? DC: I don’t know if it’s a social cause in the way most people define social causes, but I’m passionate about teaching others about God and clearing up misconceptions about the relationship between God and religion. ASC: What are some random, fun, or interesting facts about you that we don’t already know? DC: I am a Mormon, philosophy major, who loves documentaries. 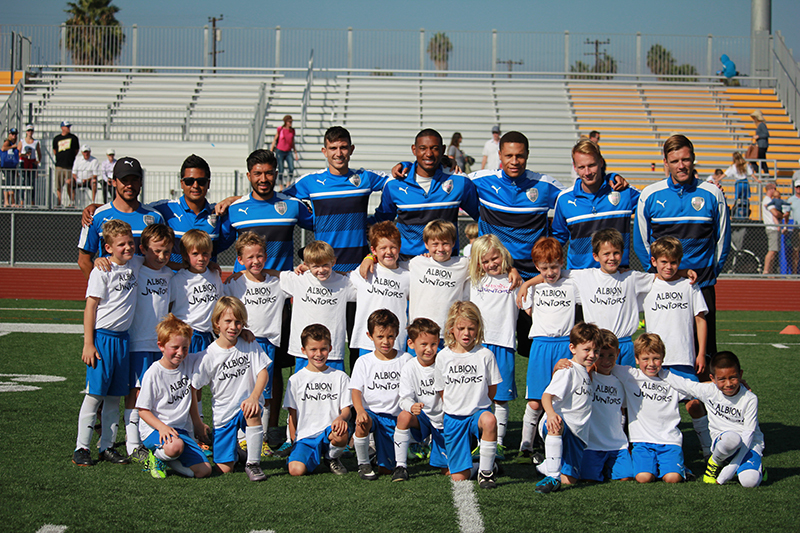 ASC: Tell us about your family, and how are they involved with soccer? DC: I’ve been married for three years but have no kids. I have two parents who have supported me since day one and four brothers and sisters. They all love the game! Dallin thanks for taking the time. 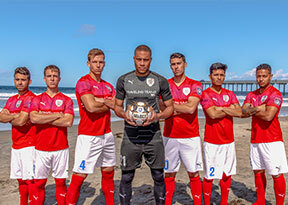 You can catch Cutler, and the rest of ASC San Diego look for redemption against Orange County Football Club on May 19th at Mission Bay Stadium. Enjoyed reading about Dallin Cutler? Click here to meet the rest of the ASC Crew!